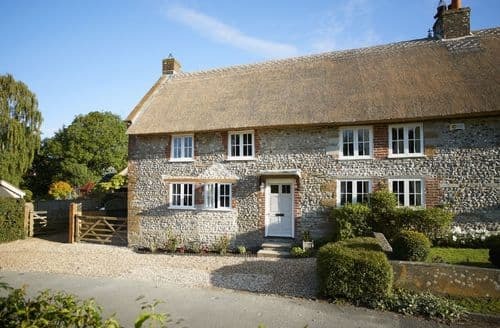 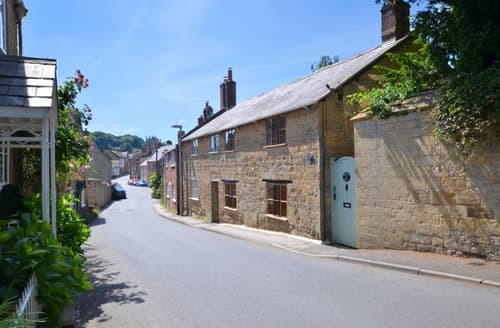 The Wheatsheaf is a characterful cottage in a small village, just a short drive from the Jurassic coast. 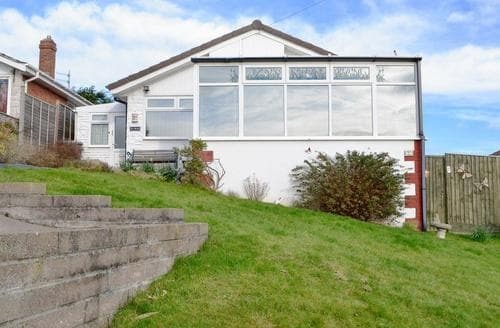 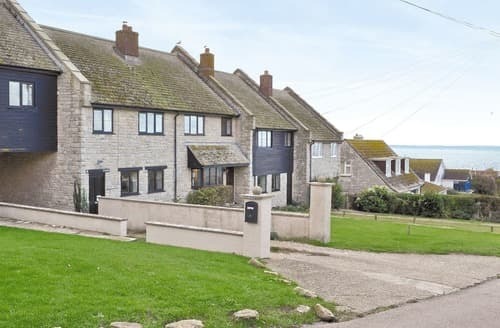 S134903 is light, spacious well-equipped house with roadside parking, close to the seaside town of Weymouth with its Georgian houses, and Jurassic skyline. 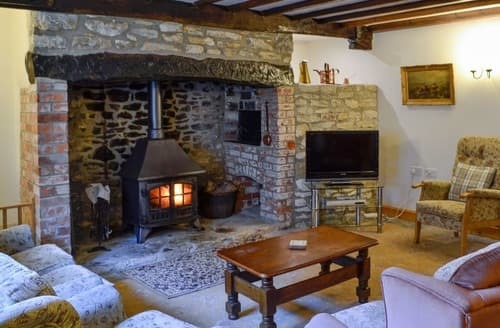 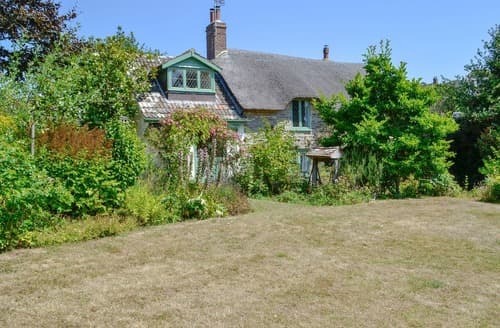 Ideal for families, this 18th-century, detached, thatched cottage is full of character and just 1/2 mile from the beach. 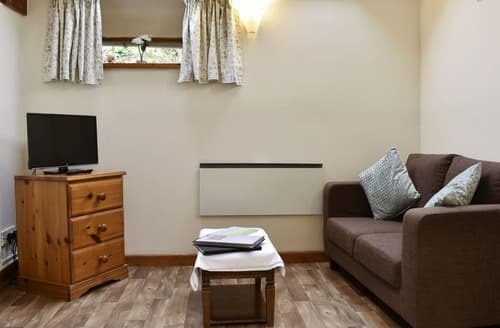 S123069 is ideally placed for discovering the nearby Areas of Outstanding Natural Beauty and the New Forest National Park. 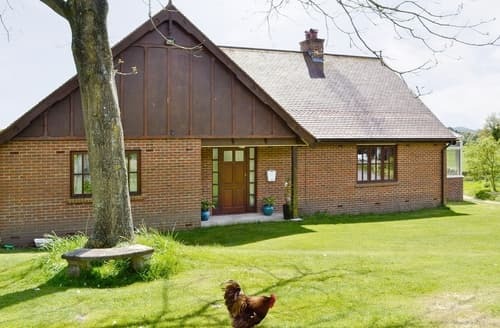 Jolliffe has a superb setting; on a family run farm where guests can interact with the animals and it’s great for walking. 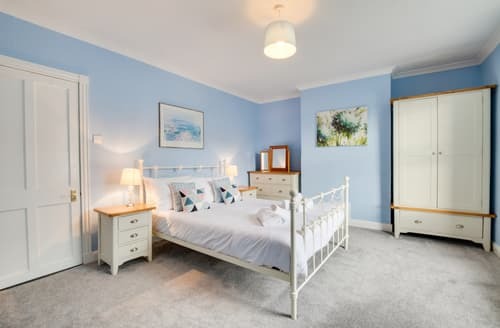 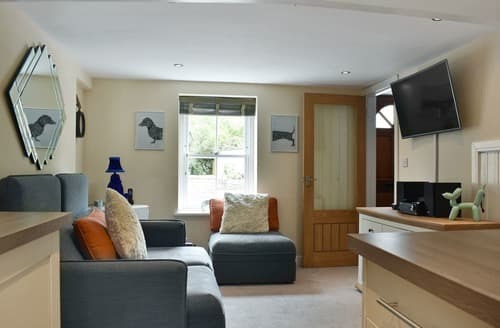 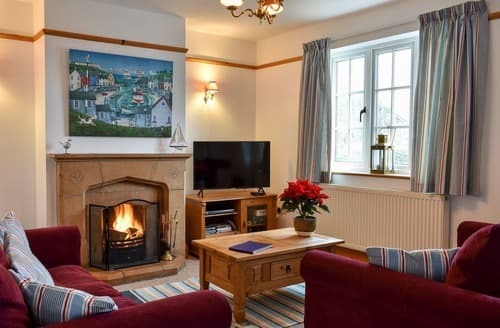 Just 5 minutes from the sea at Lyme Regis and close to the town centre, a perfect base to enjoy the attractions of the area. 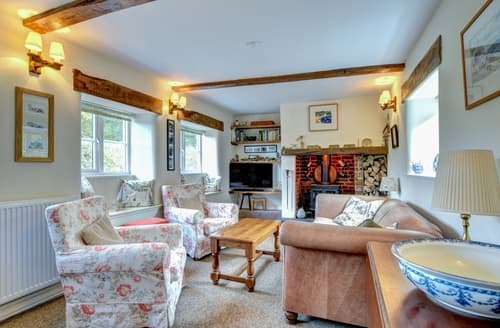 This detached holiday home enjoys a country setting with walking and cycling available nearby and fantastic attractions within easy reach. 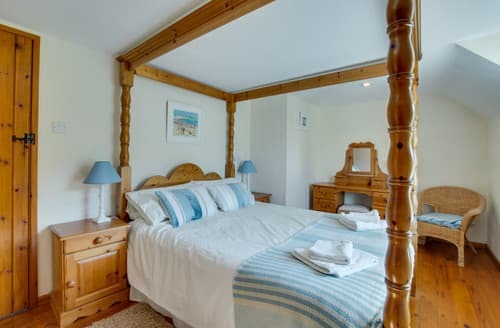 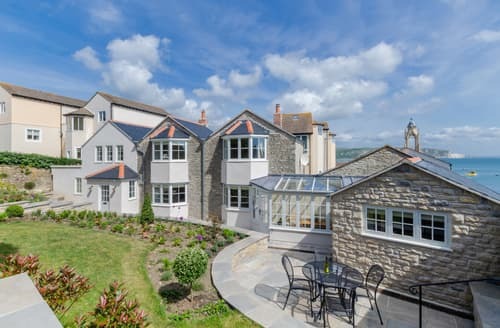 Located just 1-mile from the beach, enjoy a fantastic coastal break and admire the breathtaking views along the Jurassic Coast World Heritage Site. 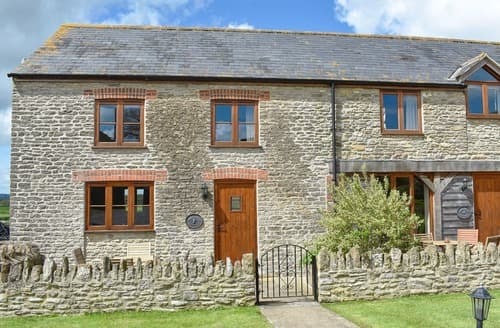 Enjoy fishing, walking, riding and golf in the Piddle Valley, just 8 miles from Lulworth Cove. 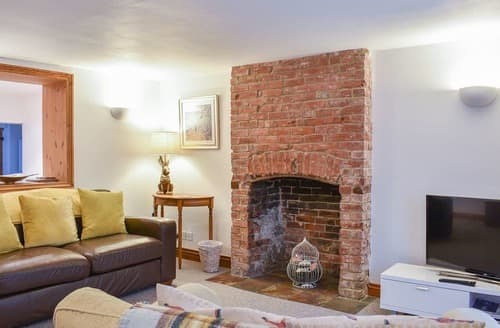 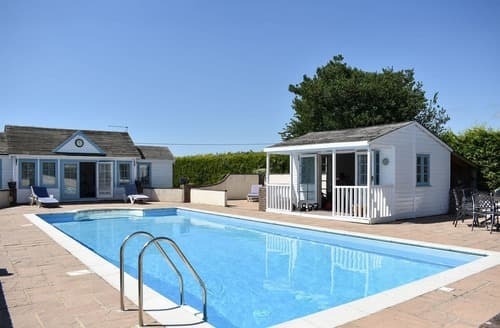 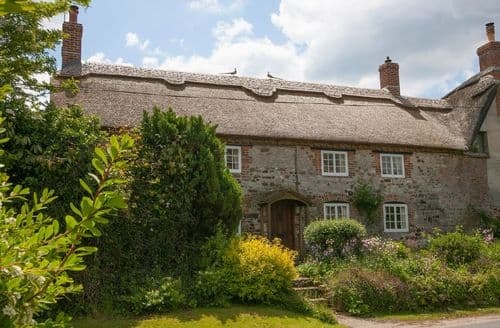 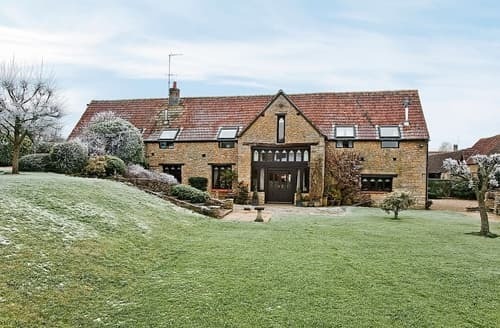 A beautiful thatched property in a peaceful location complete with large enclosed garden and outdoor swimming pool, ideal for exploring the World Heritage Jurassic Coastline. 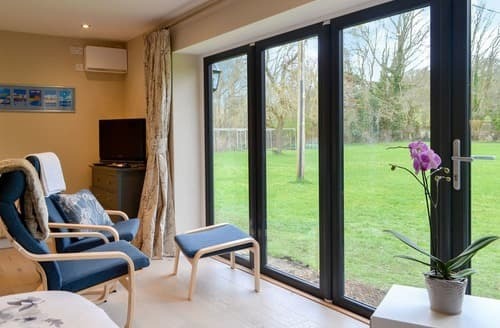 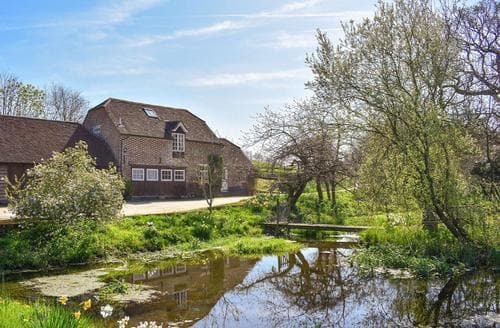 A stylishly converted barn, renovated into a studio and surrounded by rolling countryside with an abundance of wildlife. 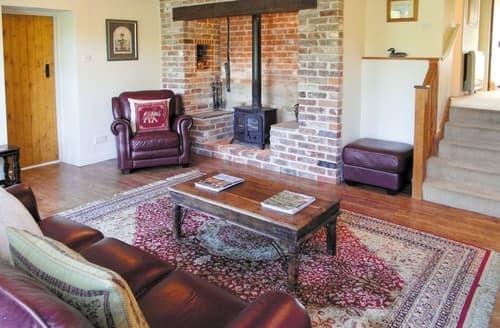 S139561 is a perfect couple’s retreat!. 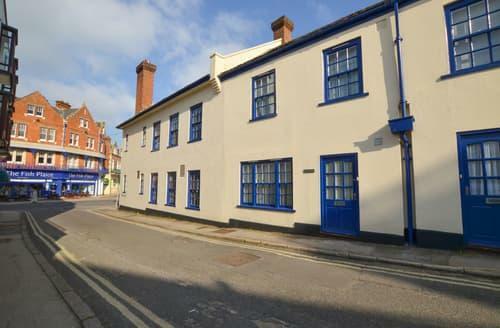 All on the ground floor.